The Dark Teal: | want | part 2. | want | part 2. A minha Spring wishlist não pára de aumentar. Estas sandálias [lindas] da Mango e este casaco de ganga [lindo] da Tiffosi são os meus dois novos amores de perdição. the gorgeous Kristina Bazan for Mango. 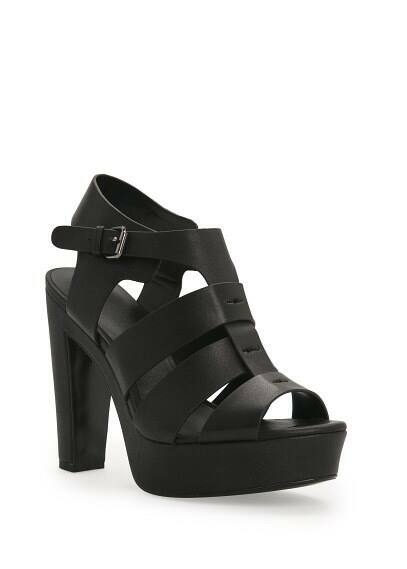 beautiful black sandals from Mango. love. This beautiful denim jacket from Tiffosi. love the details in low relief. My Spring wishlist is constantly increasing. These [beautiful] Mango sandals and this [gorgeous] Tiffosi denim jacket are my two new loves of perdition. this is what inspires me. part 1. | the best for summer. lanidor new collection. | do you want a perfect skin for summer? | a cosy look for a nice weekend. | the way you cuts your hair. | my elixir. the sun. | a little bit of summer. | a tribute to McQueen. | the most glamorous night. | this is style. long flowing trench coat. | natalie portman. always perfect as miss dior.